WD Caviar Black high performance 3.5- Inch SATA hard drive combines 7200 RPM, 64 MB cache, and SATA 6 Gb/s interface for the ultimate in power computing. StableTrac The motor shaft is secured at both ends to reduce system-induced vibration and stabilize platters for accurate tracking, during read and write operations. WD Caviar Black high performance 3.5-inch SATA hard drives combine 7200 RPM spin speed, 32 MB or 64 MB cache, SATA 3 Gb/s interface, and up to 2 TB capacity with an integrated dual processor for lightning-fast performance in demanding desktop, workstation, and multi-drive systems. 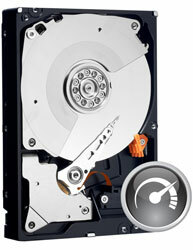 Rock solid mechanical architecture and enhanced reliability features help protect the drive and the data stored on it. 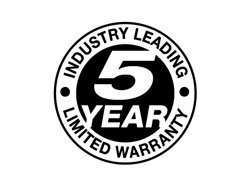 Backed by a 5-year limited warranty. WD Caviar Black Hard Drives – Maximum performance for power computing. WD Caviar Black high performance 3.5-inch SATA hard drives combine 7200 RPM spin speed, an integrated dual processor, and dual actuator technology for lightning-fast performance in demanding desktop, workstation, and multi-drive systems. And 1 TB capacity gives you the space you need to hold enormous amounts of photos, videos, and files. Best of all these drives are backed by a 5-year limited warranty. WD Caviar Black delivers industry-leading performance that's perfect for hard-core gaming and intensive photo and video editing. Sophisticated performance enhancing features deliver the speed you need to work faster, not longer. High performance, high reliability, cutting edge technology and a 5-year limited warranty make up WD Caviar Black, the ideal drive for those who demand only the best. 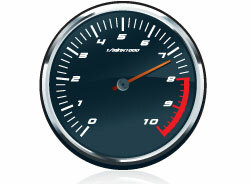 This 7200 RPM speedster is at the top of its class when it comes to performance and reliability. 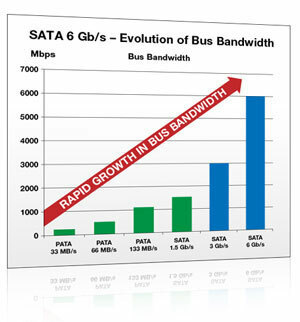 SATA 6 Gb/s interface - Twice the interface speed with backwards compatibility to legacy SATA standards. Dynamic Cache - WD's dynamic caching algorithm improves performance in real time by optimizing cache allocation between reads and writes. For example, if there's an overwhelming percentage of read traffic as opposed to write traffic, the drive automatically allocates more cache for read data, which reduces congestion and improves overall drive performance. StableTrac - The motor shaft is secured at both ends to reduce system-induced vibration and stabilize platters for accurate tracking, during read and write operations which enables consistently higher performance. 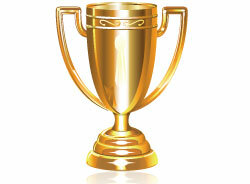 Works with Windows 7/Vista/XP/2000, Mac and Linux operating systems.